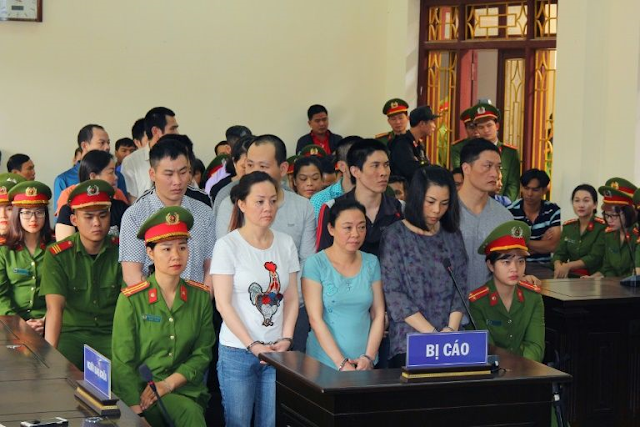 9 drug smugglers were sentenced to death in Vietnam for selling meth and heroin in a country with some of the toughest drug laws in the world. 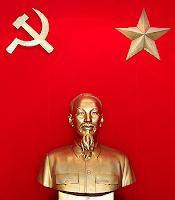 Leaders were convicted for trading 18.5 kg of heroin and 563 grams of meth in northern Vietnam. Three others were given life in prison, and 10 others were sentenced to between seven to 21 years in jail.